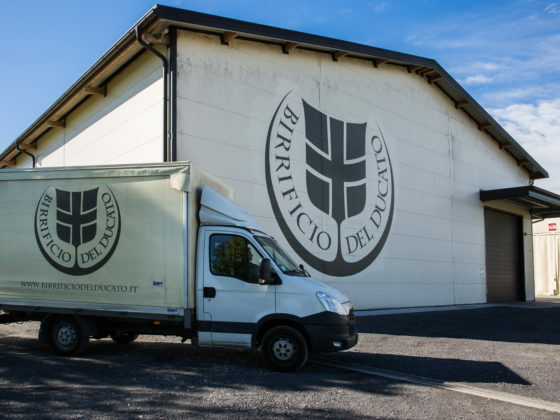 Since 2007 Birrificio del Ducato is a company that produces craft beer in two small establishments in the province of Parma, in Soragna and in Roncole Verdi. 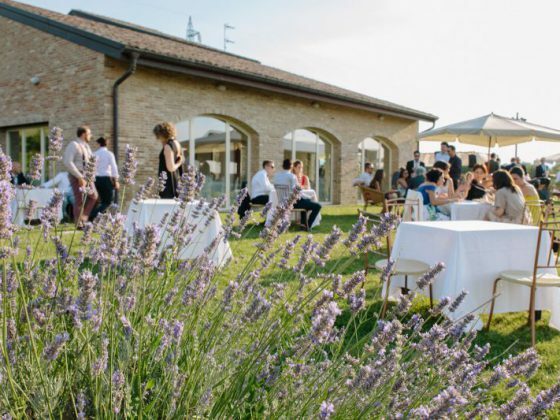 “Transform tradition in art to spread in the world” is the philosophy of the Ariola Winery that produces the wines of the Parma hills in the surroundings of Langhirano since 1956. 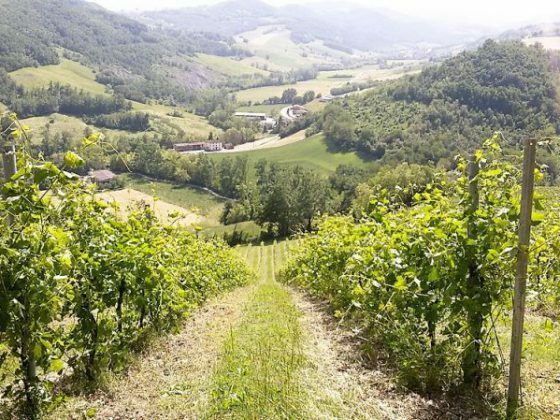 Vigna Cunial is a 83-hectares organic farm liying on the hills of Parma with vine productions, olive, ancient fruits and grains and relative transformation. 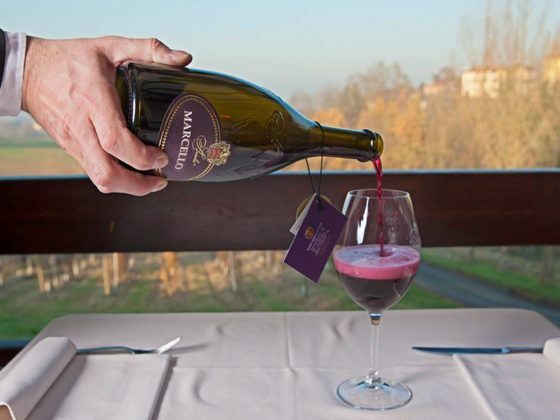 In the charm and quiet of Baganza Valley, the vineyards of Palazzo Farm produce grapes of Lambrusco, Malvasia, Barbera, Bonarda, Pinot Noir and Chardonnay. 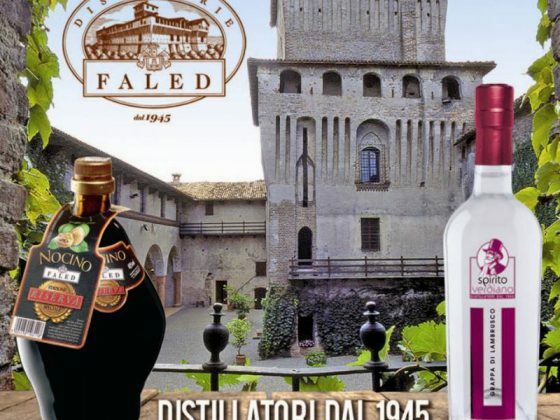 A very wide variety that allows the farm to produce both traditional Parma wines and new products. 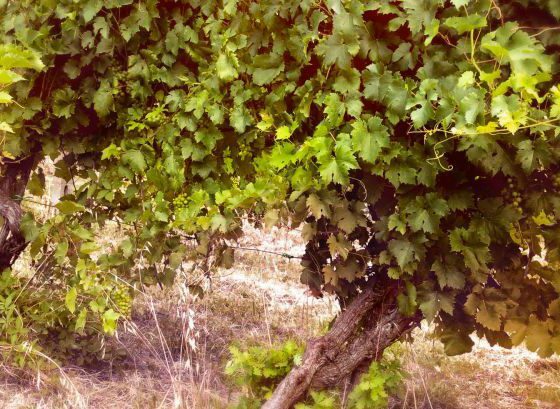 Oinoe winery is family-run by the Cerioli family who has managed to create a microcosm gravitating around wine on the hill of Guardasone. 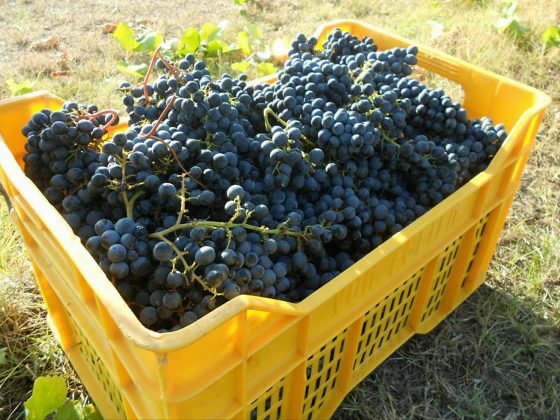 60 hectares of vineyard in the heart of the wine producing area of DOC Colli di Parma, this vinery rapresents the most authentic enological project of the territory. 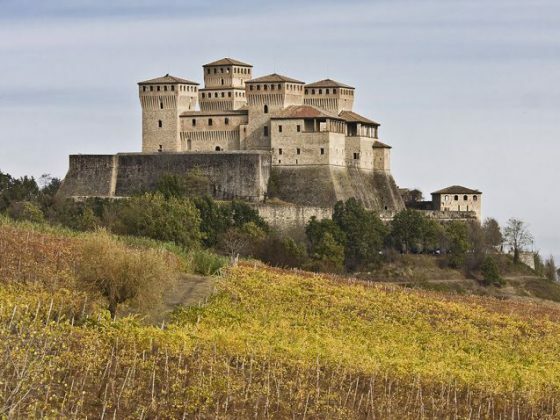 Azienda Vitivinicola Lamoretti is located in the hills of Parma, near the Castle of Torrechiara. 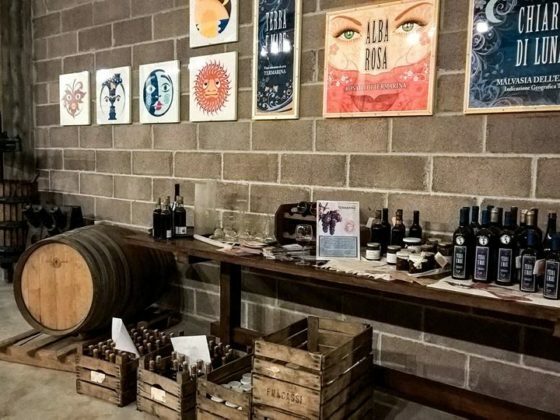 For years, the farm’s doors have been opened to food and wine enthusiasts and tourists through various initiatives. A few meters from the river Po, in the winter mists, while all around Culatello, king of salami, is produced, for 70 years Faled has been distilling with passion and skill the different types of grape pomace from the noble grapes of the surrounding hills. 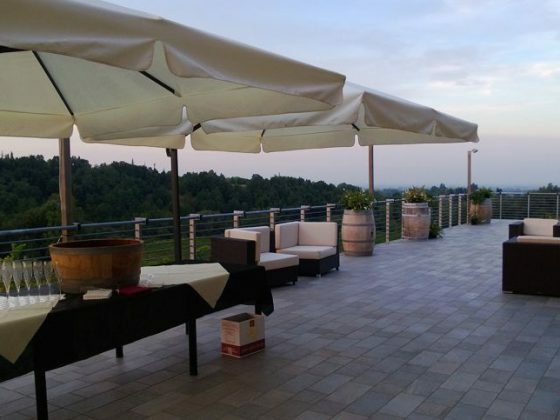 On the first hills of Parma, surrounded by the beautiful panoramas in the surroundings of Langhirano, there's the Cerdelli Cellar, a young company born thanks to a huge passion for agriculture and wines.